The Indonesian island of Bali is famous for its peaceful tranquil culture which impresses and captivates everyone who ever visits. Leaving them enveloped in relaxation and stress-free contentment. 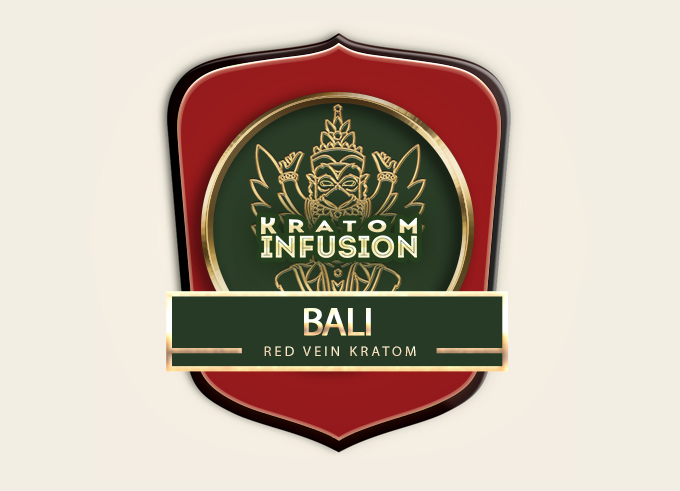 Kratom Infusion’s Bali Kratom reflects these magical spiritual qualities whilst offering supreme pain relief for long or short term sufferers. 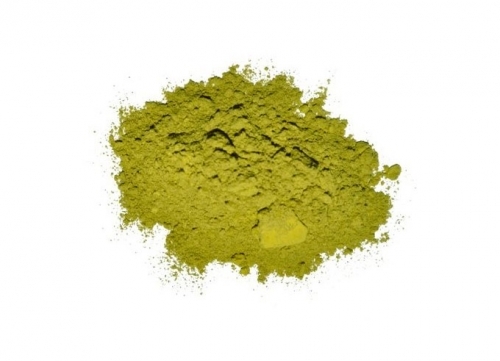 Bali kratom is farmed in a very special and unique location to ensure the high alkaloid content is maintained from harvest to harvest so that we can guarantee quality and consistency to our customers each time they order. Each batch is carefully stored to maintain the freshly-picked aroma, color and strength. Bali kratom was one of the first strains to be exported from South East Asia and it remains one of the top most popular products for users new and old. 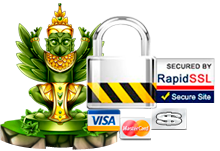 We maintain a very close relationship with our Bali kratom farmers and regularly review our harvesting and processing methods to ensure the quality and supply issues of recent years will not affect our customers. This red vein leaf is known to be one of the most diverse on the market today. 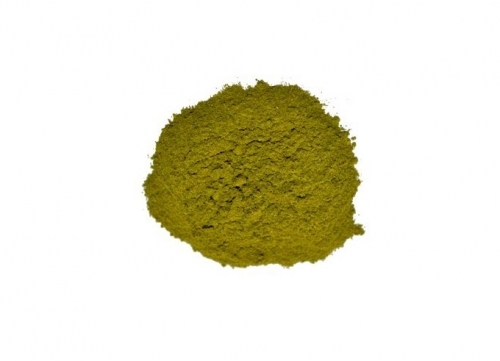 Our customers regularly report excellent results using Bali kratom to compliment other stains. 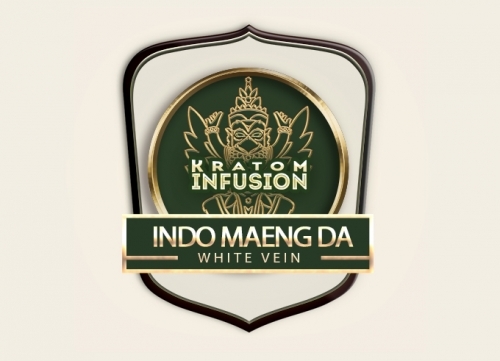 Kratom Infusion is credited as being the first company to offer Bali kratom in a micronized flour-grind powder thus highlighting our position as a market leader and giving our customers the best kratom experience. 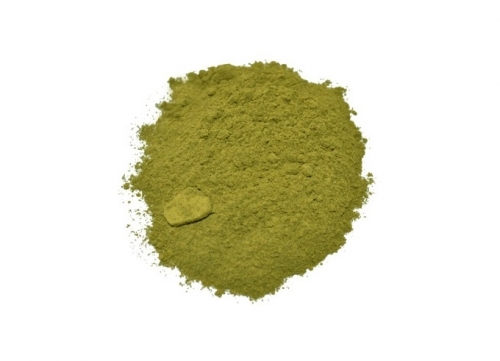 We are sure you will agree that Bali powder is the perfect escape from pain and the stresses of every day life. 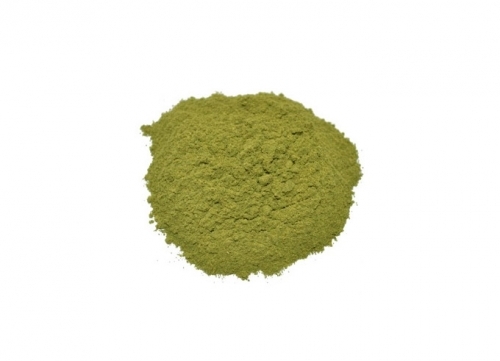 Kratom users are recommended to regularly rotate their strains on a weekly basis, to appreciate the full benefits and avoid building a tolerance. 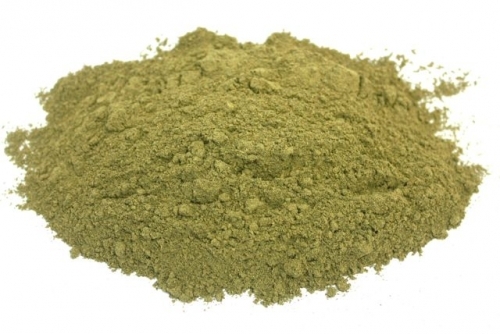 Remember to use kratom responsibly to ensure the longevity of this product in the global market. Extremely satisfied with K.I’s Bali it is a must have. We all have heard of Bali. Its almost legendary & mystical reputation in the Kratom world is common knowledge. Who wouldn’t want to get a taste of that magical Balinese leaf that makes worries melt away, and make you sing sunshine, rainbows, and butterflies ? Well, everyone. And please include me. This Bali hits all the right notes that a good Bali should. I always enjoy a good Bali, and this is worthy of the name. Wow. 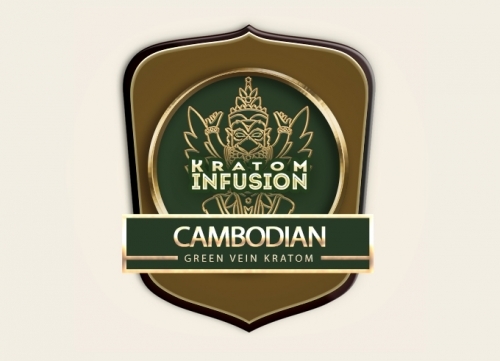 This is by far the best Kratom I have tried. It gave me pain relief and that warm and fuzzy feeling that goes with the right kind of pain relief. Yet, no sleepiness or disconnect. Really recommend it. This is the strain I use before bed due to restless leg syndrome. I was able to get off pharmaceutical drugs for this condition which caused nausea and increased tolerance which rendered it useless. Definitely stronger than another supplier’s Bali. Redder in color and more analgesic. I’ve been able to reduce my hydrocodone use by 1/3. I have arthritis and moderate to severe sciatica with some paralysis. I’m now more active and productive. Good bye KI. Thank you for the wonderful Kratom and good luck on all your future endeavors!